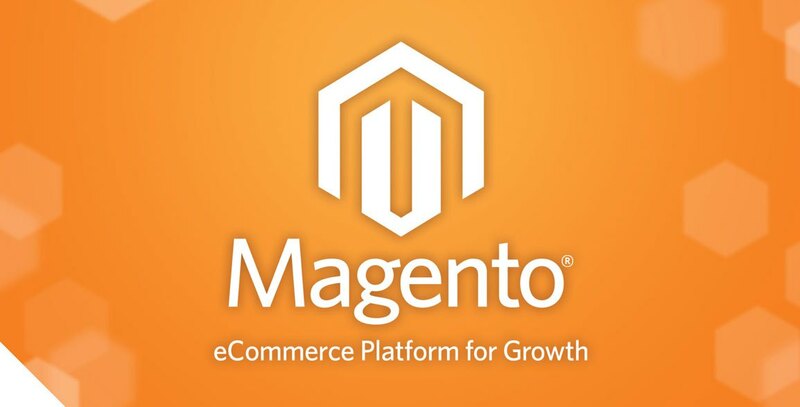 Magento extensions are a welcomed addition to any online store owner! Jobs which have been done manually for years are now much easier to accomplish, provided you choose a extension development team that can deliver the goods. Here are some of the advantages and areas where work can be automated to see higher sales and faster turnover. Affiliate groups and programs have become really popular in modern business, and Magento has a special module to help online store owners manage it properly. Affiliate Pro 3 is a fantastic marketing tool for online enterprises that support affiliate groups. Used regularly and efficiently, it can bring more sales. Giving customers points for purchases is a proven method to create a dedicated customer base. Magento offers a Rewards Point Pro module that is aimed at attracting more customers by helping online store managers easily assign points for every purchase. The flexible mechanism of points awarding is easy to use and can help owners save time. These are just a few examples of these open-source modules that can drastically change the way an online store runs. So with effective Magento module development, the opportunities to automate the work are really endless and you can see very well how time and money can be saved with customized solutions for each business. Usually, modules are built to help owners and managers with monotonous tasks that used to take hours or even days to do manually. Such tasks may include awarding free gifts, checkout procedures, updating news sections, changing prices, putting products up for sale, changing images of products, updating descriptions and so on. Because online stores rely on descriptions and images for making the customer click the checkout button, those are especially important, and platform modules development should be moving in the direction of simplifying all the actions connected with such important aspects of each online shop. For example, if you know that your products need a number of pictures to showcase the item from different angles, zoom in easily, show a demonstration of the product in a video, on a catwalk or in 360 view, it is best to build a module to easily upload such pictures and make the life of your managers easier. Content management is becoming more important for making your site truly stand out. With thePromo Banners extension, you can attract more visitors with colorful banners and change your content easily. These are products that already exist, and in order to stay afloat, you need to invest into development of customized solutions that are one-of-a-kind.